We absolutely love this font. 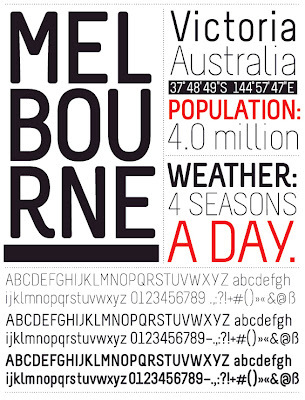 Melbourne is a clean and compact modern san-serif font, and fantastic with almost everything. 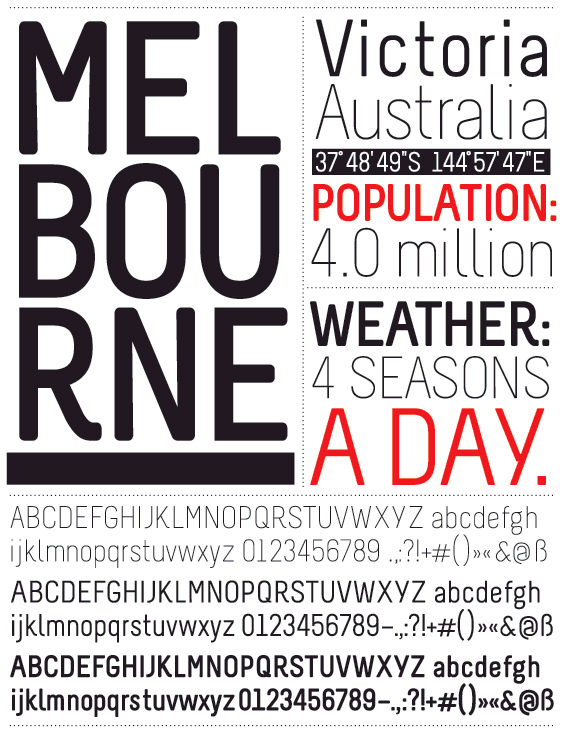 Melbourne was designed by Marco Müller with the help of Professor Jovica Veljović from the Department Design of the HAW Hamburg, and developed during a study semester in Australia. If you would like to explore it for yourself, go and download it for free here.